Aarikka’s spring/summer 2017 collection has taken its inspiration from nature: the lakes of Saimaa, its peninsulas, beaches and beach cliffs. 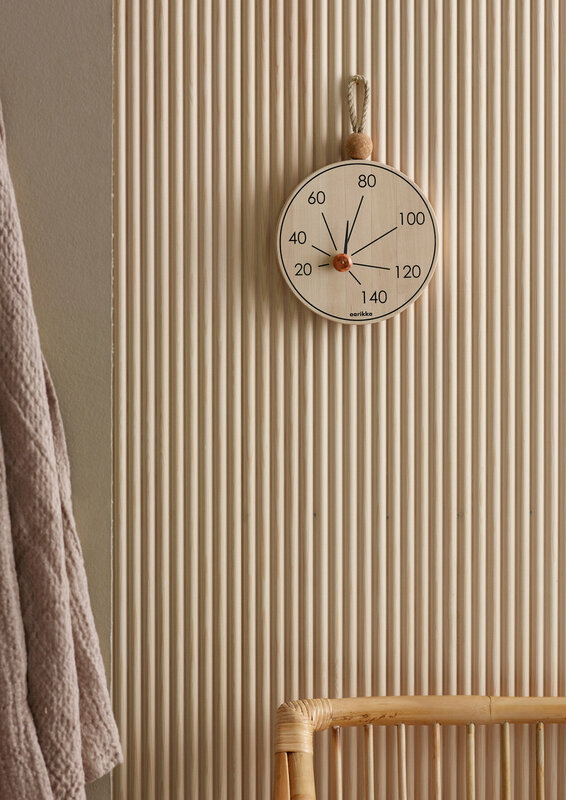 The Saimaa range, Aarikka’s stylishly laid-back new addition, brings new and interesting shapes and playfulness to sauna spaces with its wall sconces and its towel hooks that resemble fishing floats. 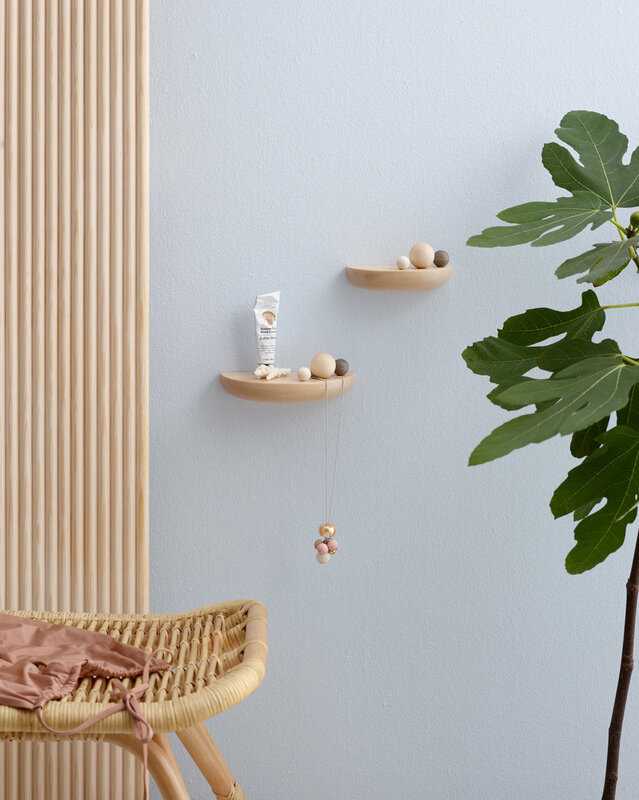 This range, designed by Anni Pitkäjärvi, also includes a sauna thermometer, a small and large wall shelf, a towel clip, a small and large vase as well as stylish Saimaa textiles. Saimaa pattern in napkins and candles of Duni.